The England and Wales Cricket Board (ECB) has appointed BT’s content and business development director Tony Singh as its new chief commercial officer. Singh, who takes up his role in April, will oversee all revenue generation and its key commercial relationships, as well as customer-facing activities. He replaces Sanjay Patel, who will focus solely on his role as managing director of new competition for the board. Singh has played a leading role in BT TV and BT Sport’s growth over the past five years, leading the team responsible for the broadcaster’s cross-supply content deal with Sky and commercial distribution of BT Sport to other platforms. The move is said to have doubled its advertising revenues and developed a host of successful digital initiatives. BT has seen a string of executives depart in recent months, including chief executive Gavin Patterson who left the company last June. 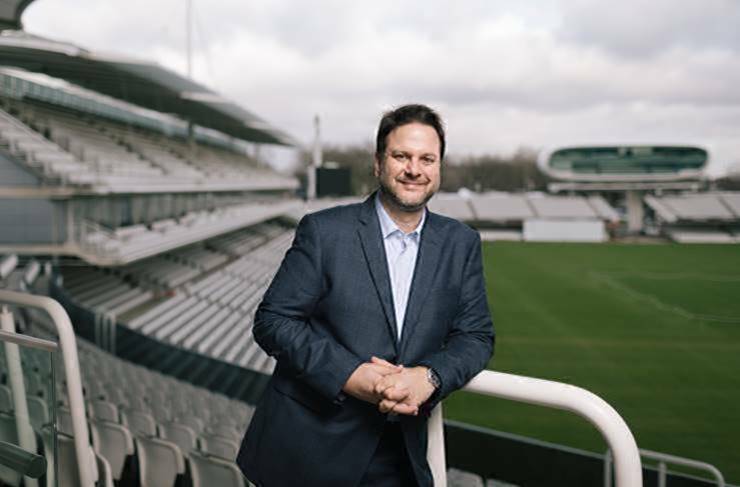 ECB CEO Tom Harrison said: “Tony brings a wealth of experience in dealing in complex commercial environments and has a proven track-record of delivering success across sports and media organisations. His experience and industry knowledge in a fast-changing media landscape will be a tremendous asset to our leadership team. Singh said: “Cricket has been a lifelong passion of mine. I was immensely proud to play a part in helping the BT Sport team bring a new audience to the game following our major broadcast rights deal with Cricket Australia including last winter’s Ashes series.